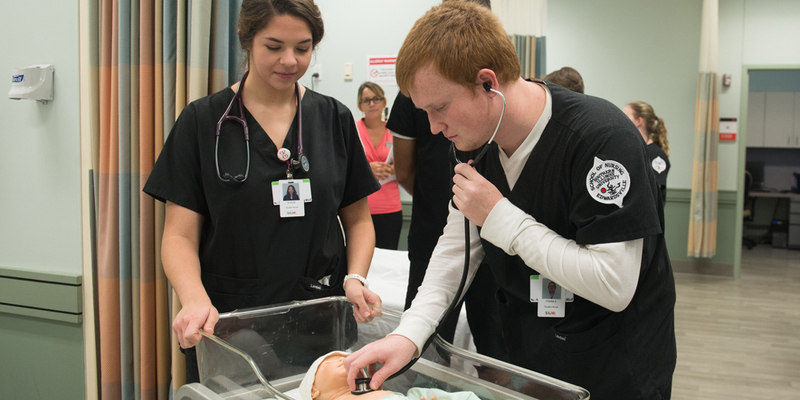 The School of Nursing is pleased to continually offer more than 20 scholarships and awards to qualified undergraduate and graduate students. SIUE makes it quick and easy to apply for those scholarships and awards online! Login with your e-ID and Password. You must have already been accepted to SIUE and received your e-ID and password. Fill out the general scholarship application. The system will search for scholarships and awards you may be eligible for. For some, you will automatically be entered into the applicant pool and others may require you to answer additional questions, submit an essay or letters of recommendation. Contact Kris Heather at kheathe@siue.edu or 618-650-2551 if you have questions.